Nicole Tuck is an American Business Woman and the wife of the famous DJ, Songwriter, Record Producer, and Media Personality, Khaled Mohamed Khaled alias DJ Khaled. Nicole Tuck was born on December 7, 1975 (Age: 43 years old, as in 2018) in New Rochelle, New York, USA. She received her bachelor degree in fine arts from Marymount Manhattan College, New York City, USA. The information about her parents and siblings is not known. 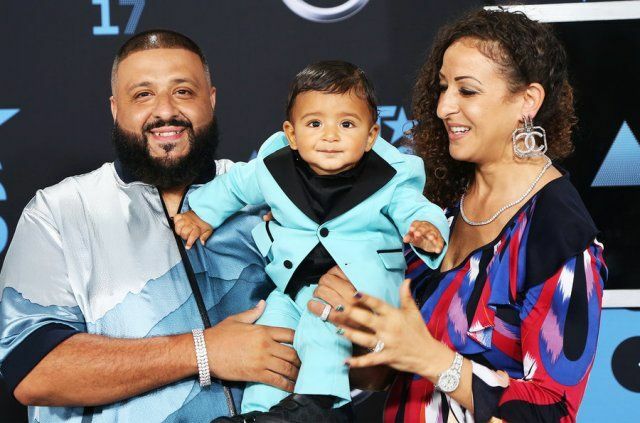 She is married to DJ Khaled and the couple has one son, Asahd Tuck Khaled (Born: October 23, 2016). She is the unofficial manager of her husband and helping her husband’s career as a music producer. Tuck used to run her own clothing outlet called ABU Apparel (ABU stands for Always Be U). As in 2018, her net worth is around $5 million. 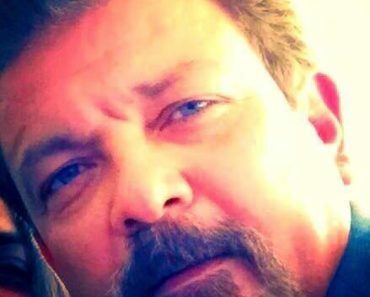 Tuck and Khaled married each other after the birth of their first child. 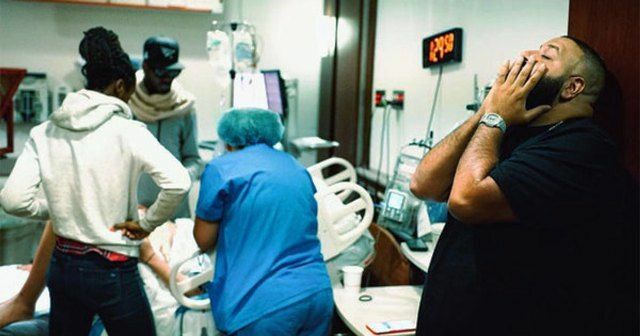 In 2016, when her child was born, her husband posted the photos and videos of his wife’s delivery on Snapchat. Tuck does not like to be in her husband’s limelight. Her hobbies are listening to music, shopping, watching movies, etc.